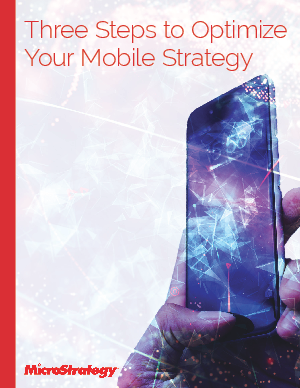 Most companies now recognize the importance of mobile devices as enterprise endpoints, wherever on the spectrum they fall from locked-down company-owned phones to all-arewelcome BYOD approaches. Many have embraced adaptive design for software, in a process that begins by considering the smallest-footprint devices and building up from there. This mobile-first approach helps ensure an optimal mobile experience and safeguards productivity, but it is often an ideal to be aspired to, rather than the reality on the ground.